If you have chronic back pain, you know that anything that brings even a little relief can be very helpful. But at the same time, you don’t want to be using dangerous painkillers, medications, or have to resort to surgery. Chiropractic services and treatments can often help, but they aren’t the only pain management techniques available at Total Chiropractic Care and Wellness. We offer a variety of different ways to get you to optimum health from whiplash treatment to spinal decompression, but many of our patients undergo a pain management treatment called Cold Laser Therapy. Our practice at Total Chiropractic Care is focused on helping people find relief from pain. Our doctor, Todd Goldman, has more than 20 years of experience. If you’re suffering from chronic back or neck pain, we can offer safe, non-invasive treatment options. We can also help if you’ve suffered a whiplash injury from a car accident or if you’ve been hurt by a work-related accident. If you’re a new patient who’s never undergone chiropractic care before, we’ll do everything we can to make you feel comfortable and help you understand all the steps of your treatment plan. 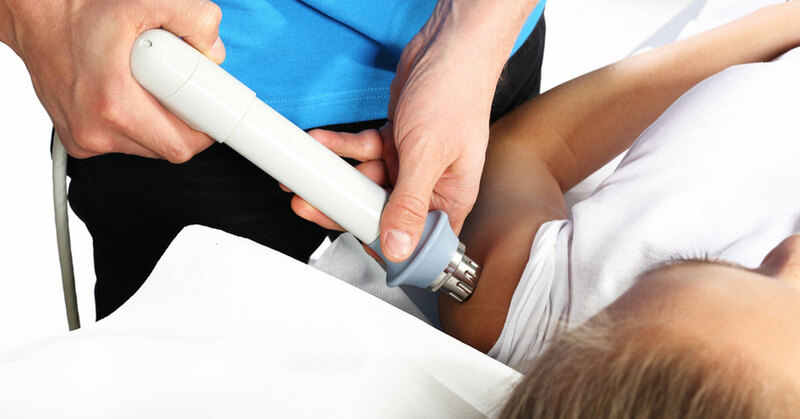 We want you to understand the techniques we use as well, so here’s what you need to know about Cold Laser Therapy. Cold Laser Therapy is a safe, effective and painless treatment that’s designed to stimulate cell function using red and infrared light. This is different from how “hot lasers” work. Hot lasers are used to cut or to cauterize wounds. During cold laser therapy treatment, low-level light is applied directly to the area requiring treatment using a handheld devise. Patients will feel the laser device touch them, but it is non-invasive, painless and it won’t make a sound. The treatment will usually only take a few minutes. Cold lasers reduce swelling and repair tissues. That’s because the treatment allows oxygen and nutrients to come into the cells making them healthier. It will also allow those cells to become more permeable, allowing them to release wastes and toxins, according to Dr. Goldman’s book, “Taking Control”, which is available at our offices. Laser light is made up of protons, which can actually contribute to healthier cells because photons can convert to Adenosine Triphosphate, a type of chemical energy that can heal and rejuvenate cells. If you feel that Cold Laser Therapy might be beneficial to you, this treatment is available at Total Chiropractic Care in Medford. We can help you manage your pain and help you avoid surgery. To learn about this and other treatment options, contact us today.